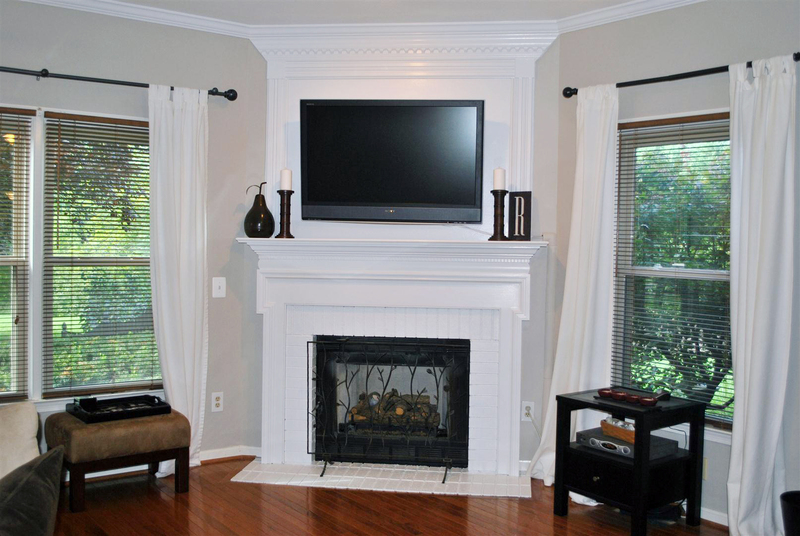 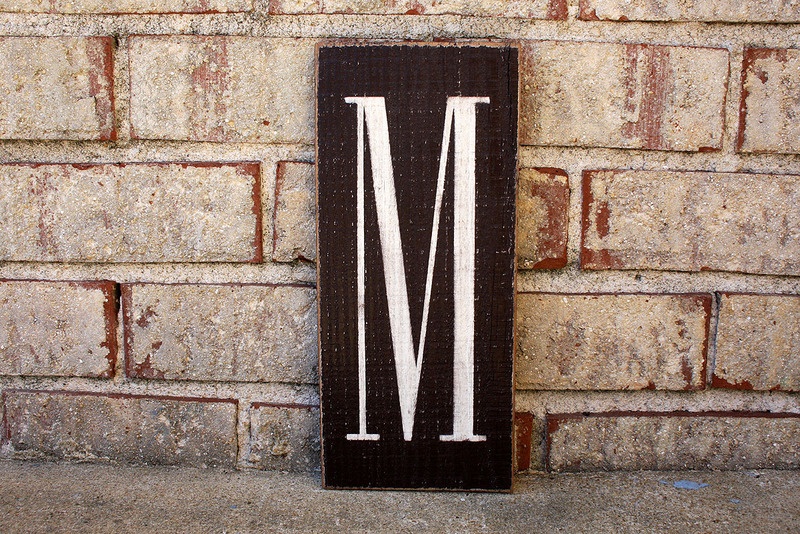 Simple and sleek, the Monogram Initial Sign is a wonderful way to proudly display your first or last initial. 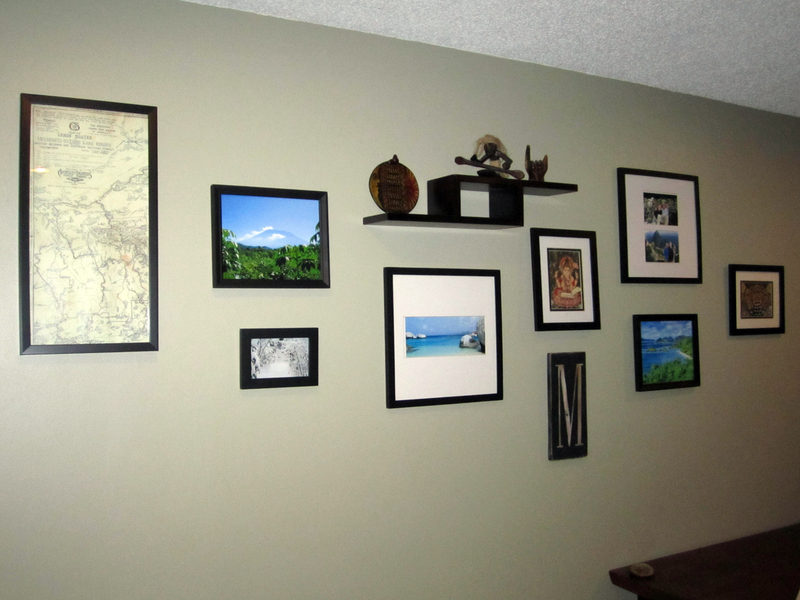 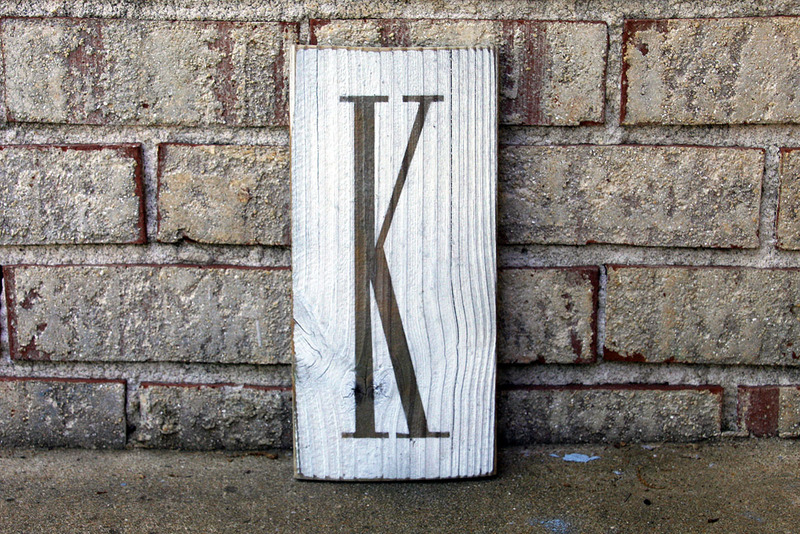 Order a set of letters to spell out a full name or get an initial for each family member. 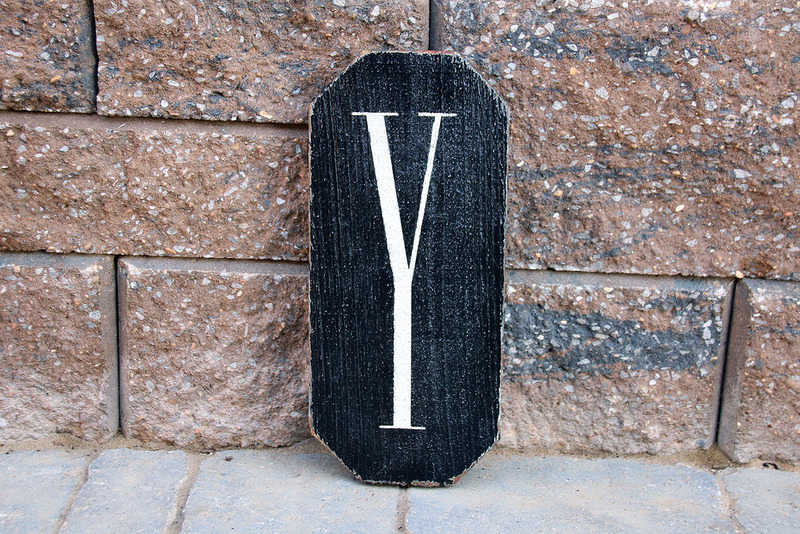 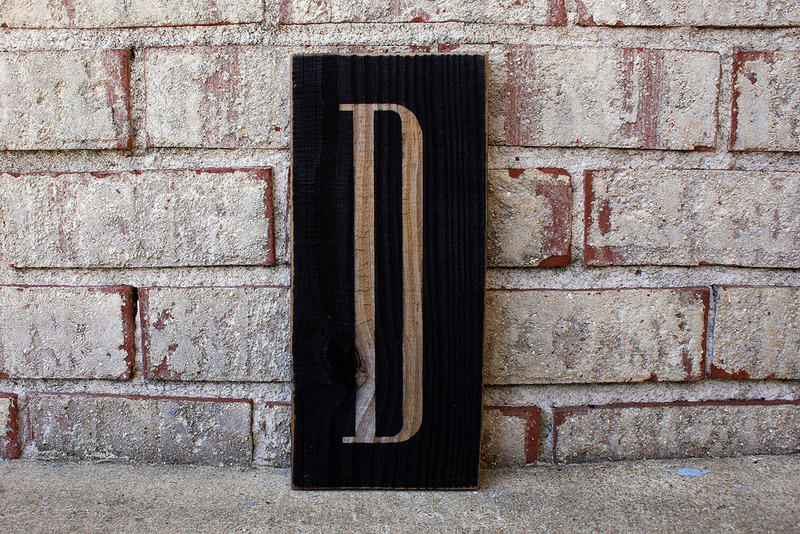 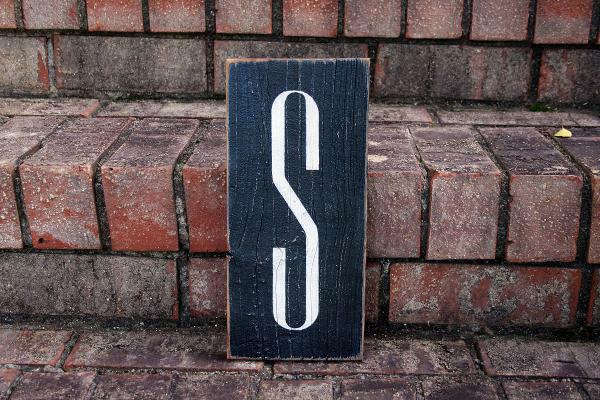 Each Monogram Sign is painted on weathered and textured reclaimed wood in your choice of four colors - black, white, brown or red. 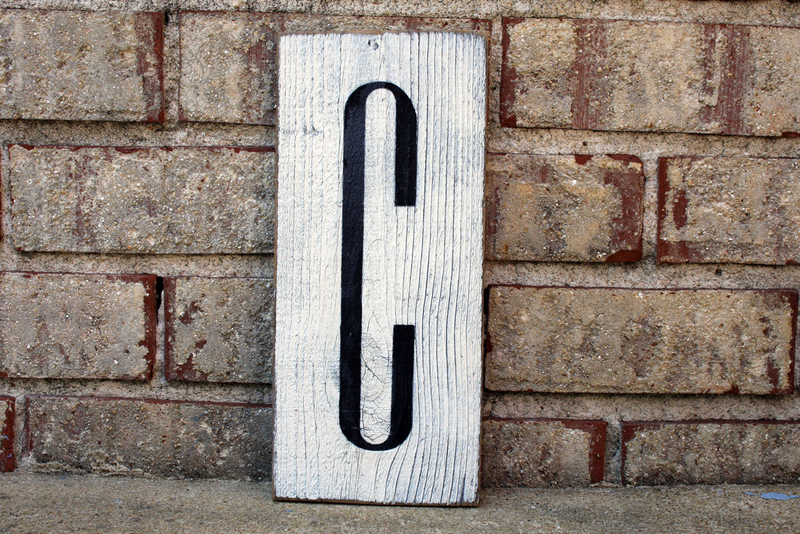 At only $20 a sign, the simple initial style sign makes a perfect teacher, neighbor or host/hostess gift. 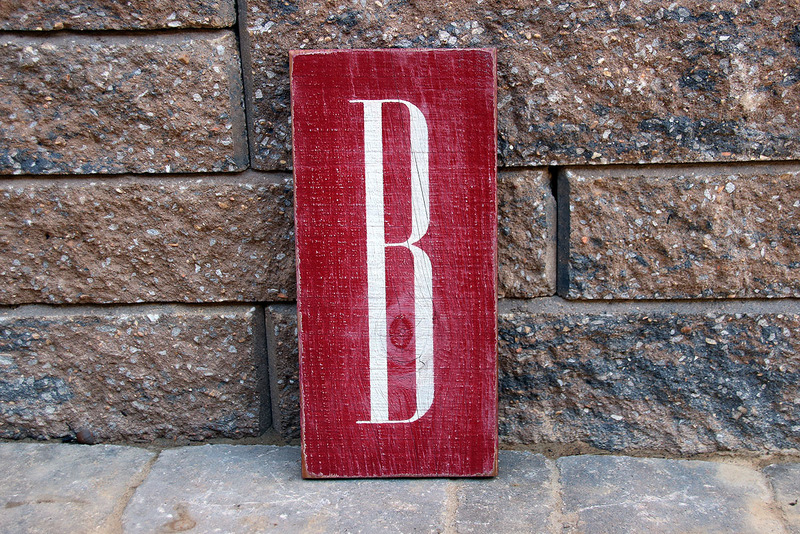 Choose the color of the monogram letter.